Nebraska Business is a leading business school dedicated to driving discovery, creating opportunity and empowering individuals to lead the future of business. Created in 2018, the strategic plan inspires the work of the college’s community to advance Nebraska Business. The $84 million, privately-funded building stands as a testament of alumni and friends’ support. Dean Kathy Farrell, the leadership team and advisory boards provide guidance in delivering quality business education. Browse our directory to find researchers, business owners, industry experts and higher education professionals. 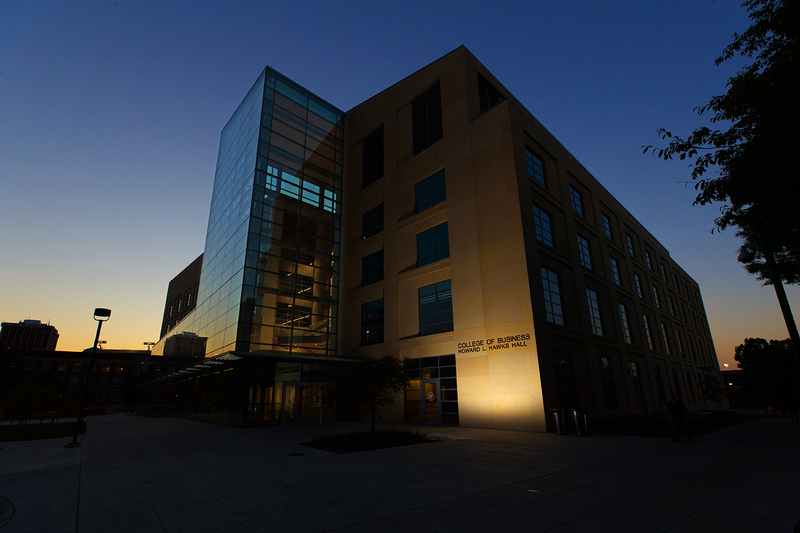 The College of Business at the University of Nebraska–Lincoln has advanced the future of business since its founding in 1919. Nebraska Business first opened as a school of commerce in 1913 to meet a growing need for sound business education to prepare people for their careers and leadership. In the years since then, a rich story of growth and innovation unfolded. Our legacy spans more than 37,000 degrees and a strong community of students, faculty, staff, alumni and friends. Above all, the history of Nebraska Business is simply the story of its people achieving big things together. One of 17 charter members of the Association to Advance Collegiate Schools of Business in 1916, the College of Business is accredited in both business and accounting. Fewer than 200 universities worldwide earn both accreditations and demonstrates the quality of faculty, relevant and challenging curriculum, and educational and career opportunities found at Nebraska Business.